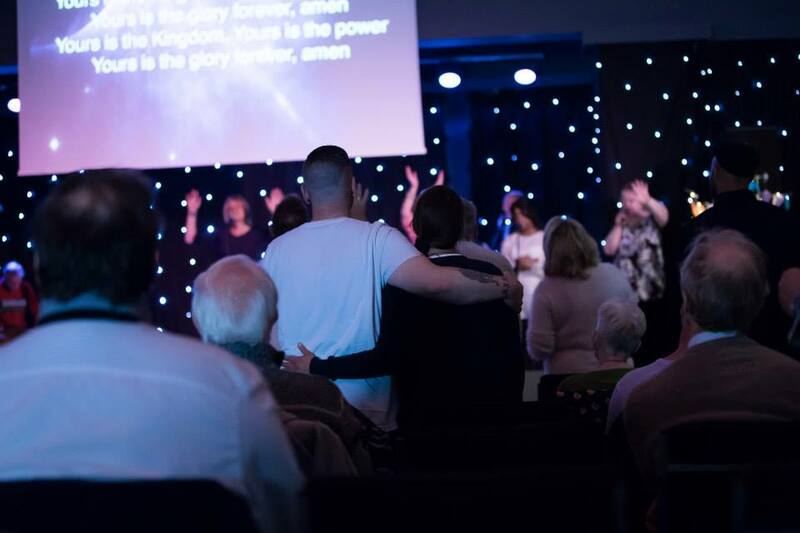 Oasis is unashamedly a “Holy Spirit ‘ church! We take time to plan our meetings but they are ultimately led by the Holy Spirit and we give Him room to break in whenever He wants to and do whatever He wants! This makes our meetings alive and dynamic , sometimes noisy , sometimes silent , but never boring! Because the Holy Spirit is there we often see His presence in tangible ways. You will probably hear people praying in tongues , even singing in tongues ( beautiful prayer language that is a gift from God ). If there’s anything you don’t understand or want to ask about just have a chat to one of the leaders. 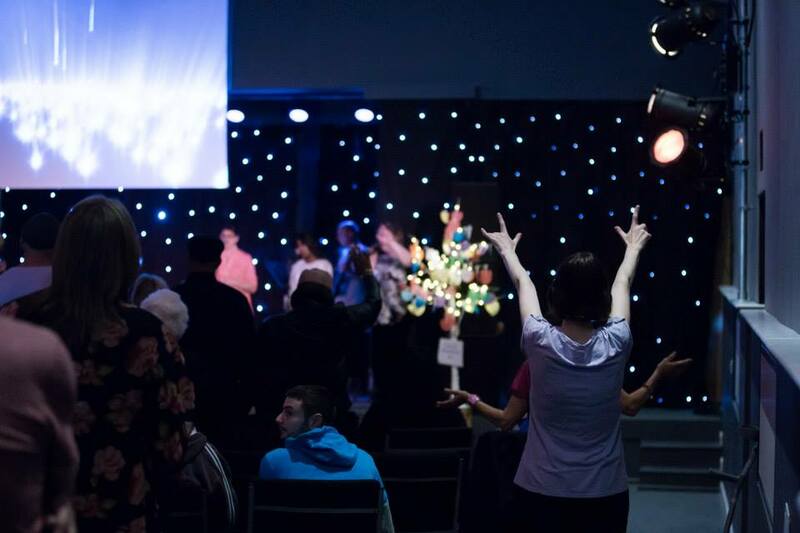 Oasis worship is vibrant and extravagant with people raising their hands to heaven and and we’ve even been known to dance! Whilst being deeply spiritual Oasis has a commitment to not being religious and to keeping up with the culture around us. You’ll see that the meetings are media driven with lots of video and good music. Hopefully this will be church as you have never seen it! Laughter characterises Oasis! We laugh with one another ( sometimes at one another!) all of our communicators have a great sense of humour and some things are designed to do nothing more than make you laugh and release all those powerful endorphins to make you feel better! Teaching Seasons – Seasons covering lifestyle and theology run throughout the year on Sundays with multimedia driven presentations by excellent communicators: Recent Seasons have included Our 4 Primary Relationships , With the Father , With the Son , With the Church and with the Land ,the Book of Galatians (‘ Good News Gone Bad’) and we are now just about to start our Christmas Season!